It’s only a couple of days until Game of Thrones finally returns to our screens with its eighth and final season, but that’s not all we’re getting. 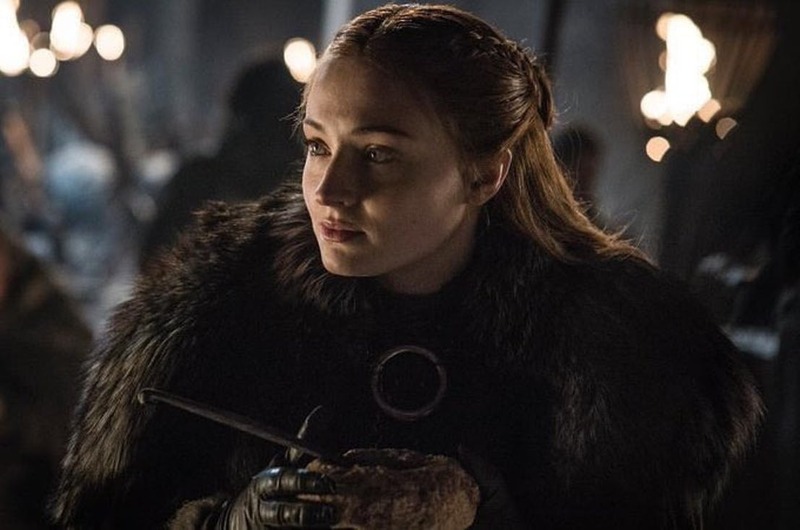 HBO has announced that they will air a documentary that provides insight into filming the final season. 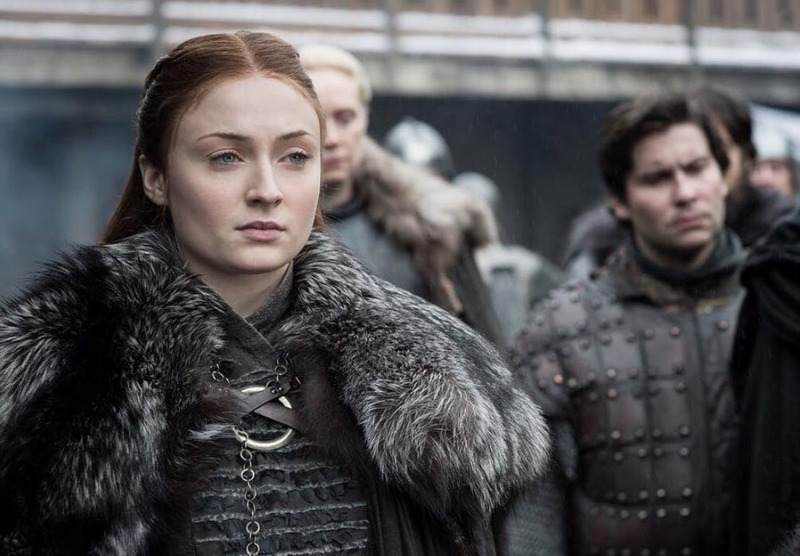 The feature-length documentary, called Game of Thrones: The Last Watch, will air on May 26, just one week after the series finale. Presumably this release date is a way for HBO to avoid revealing any spoilers that may come about as part of revealing any behind the scenes footage. It also allows the cast and crew to talk about filming freely and uninhibited. The Last Watch is directed by Jeanie Finlay and will run for two hours. It chronicles the making of Game of Thrones‘ final season, focusing on Finlay’s experience while he was part of the set for a year. 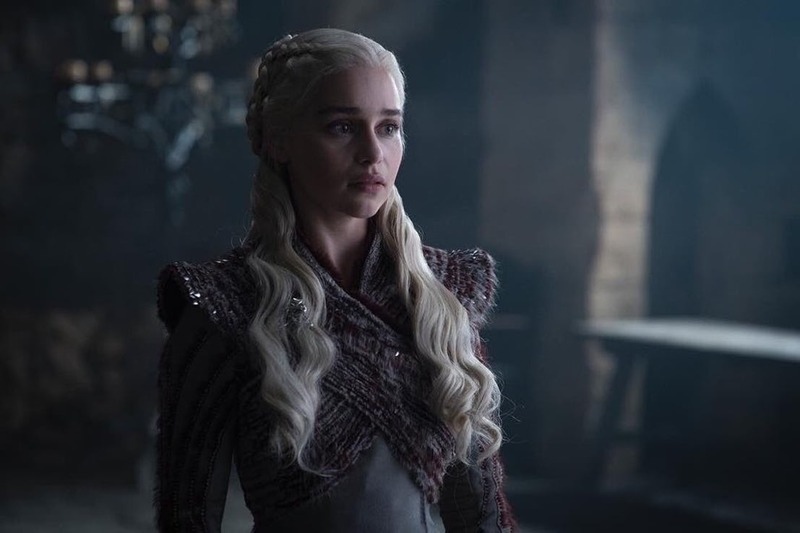 It ‘delves deep into the mud and blood to reveal the tears and triumphs involved in the challenge of bringing the fantasy world of Westeros to life in the very real studios, fields and car-parks of Northern Ireland’, according to an HBO press release. 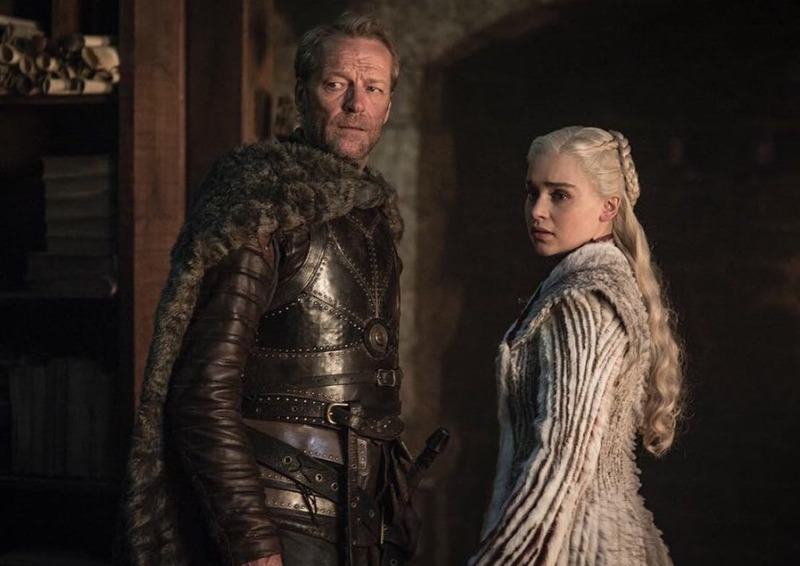 After what will surely be an explosive finale, any viewers dying to learn more about the season will have add another two hours to their schedule before the show flies off into the sunset. 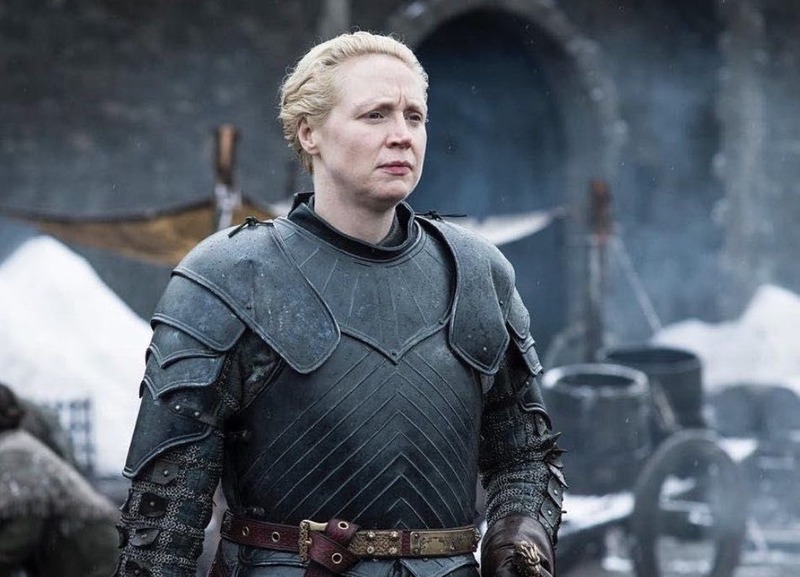 HBO have also released a series of photos of certain characters at Winterfell in the new season. It confirms that a few characters make it to Winterfell, but fans pretty much assumed that would happen anyway. 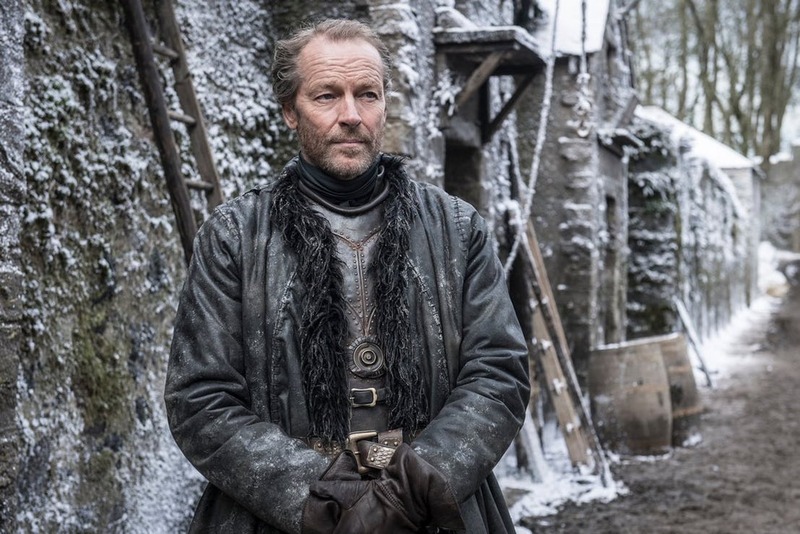 For one, it reveals Ser Jorah sporting a shiny new breastplate and a surprisingly stylish winter coat. 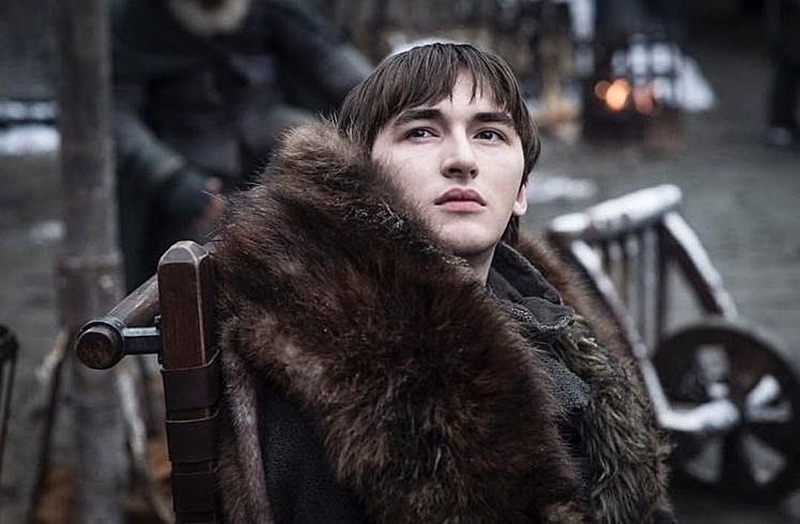 Whether any of these characters will still be alive after Game of Thrones returns for its final season on Sunday, April 14 is up for debate. Stay tuned for more Game of Thrones updates.